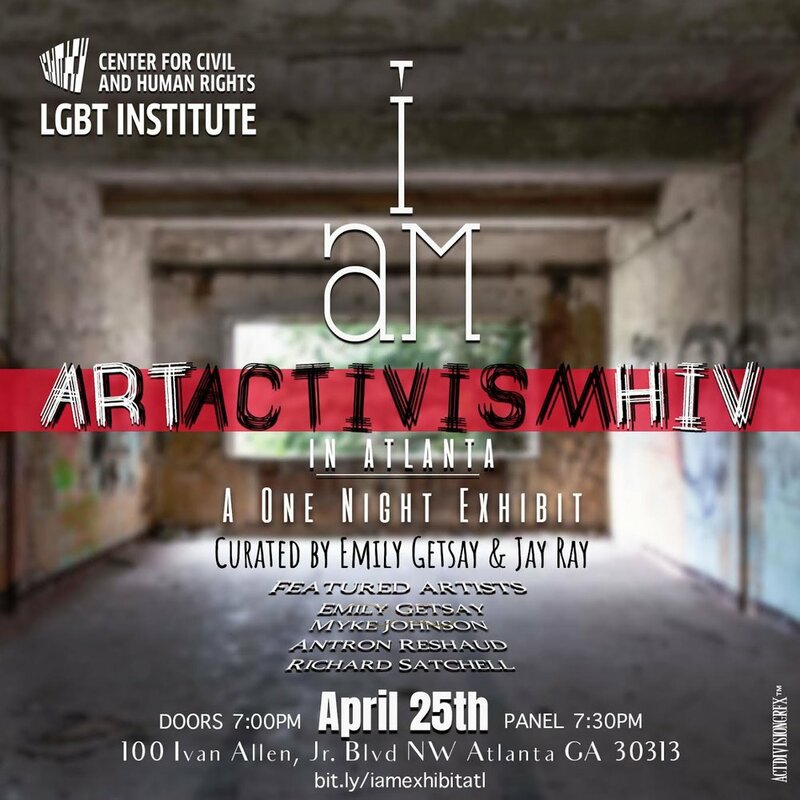 Emily M. Getsay is an Atlanta based Artist and Curator. 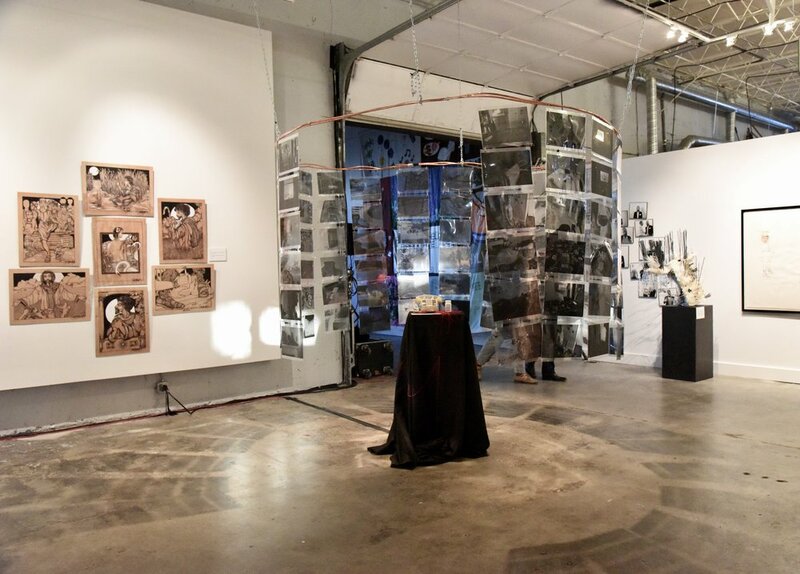 Her pieces range from photography to installation.She experiments with all mediums. As a conceptual artist, her pieces stem from ideas that attempt to create an expansion of understanding that allow the viewer to explore ideas through more relatable lenses. 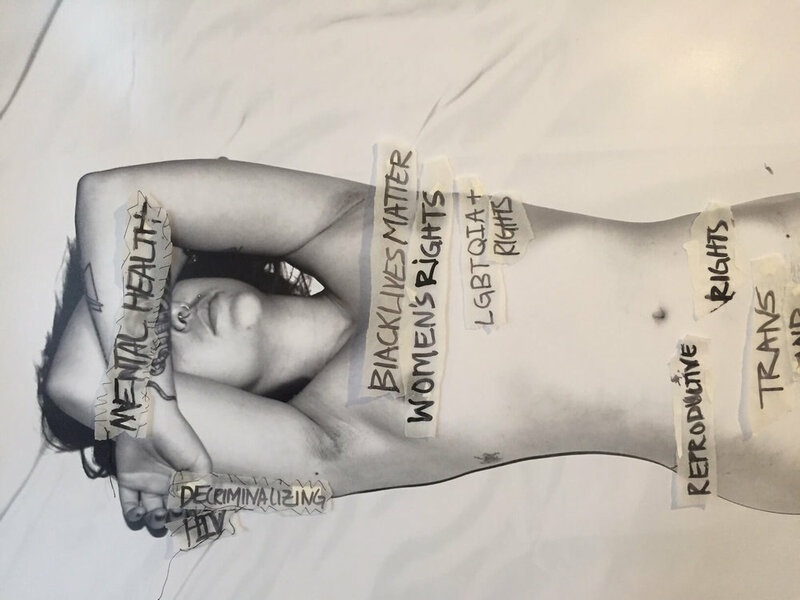 Emily's most recent installation was a piece created for Georgia Equality's World AIDS Day Event. Emily's curation experience ranges from The Center For Civil and Human Rights in Downtown Atlanta to Sycamore Place Gallery in Decatur Ga.
From Atlanta to LA , Emily's work has been featured in shows across the United States.